Find more information on each of our Services and affiliates. Our affiliated lending partner, HomeServices Lending of California, provides a vast menu of mortgage loans at competitive rates. 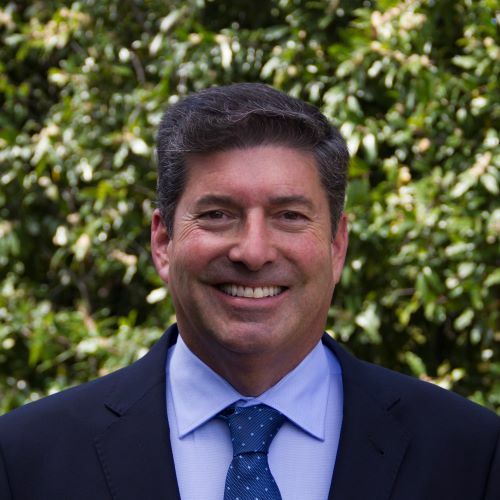 Berkshire Hathaway HomeServices California Properties and our team of relocation specialists are confident that you and your employees will be pleased with all aspects of our service. Our counselors take special care to match an appropriate REALTOR® to your employee after determining the area of interest and specific needs. As you may know, homeowner's insurance must be in place by closing. HomeServices Insurance can provide you with the insurance you need at some of the most competitive rates available. 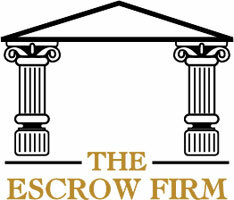 An escrow is an arrangement on which a neutral third party, called an escrow holder, holds legal documentation and funds on behalf of a buyer and seller. 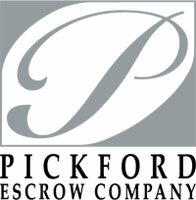 Berkshire Hathaway HomeServices California Properties is proud to partner with two of the most distinguished full-service escrow companies in the state: Pickford Escrow and the Escrow Firm. The purchase of a home is probably the single largest investment you'll make in your lifetime. It is only prudent that you safeguard your rights and investment. 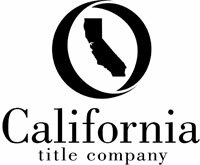 California Title Company works to eliminate risk and prevent loss caused by defects in the title before a sale closes.